You all know by now, I'm pretty keen on yogurt. 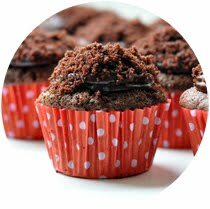 Whether its in baking, cooking or just for snacking. Its such a fridge staple for me that there's even a whole shelf dedicated to the stuff; tubs in all shapes and sizes. 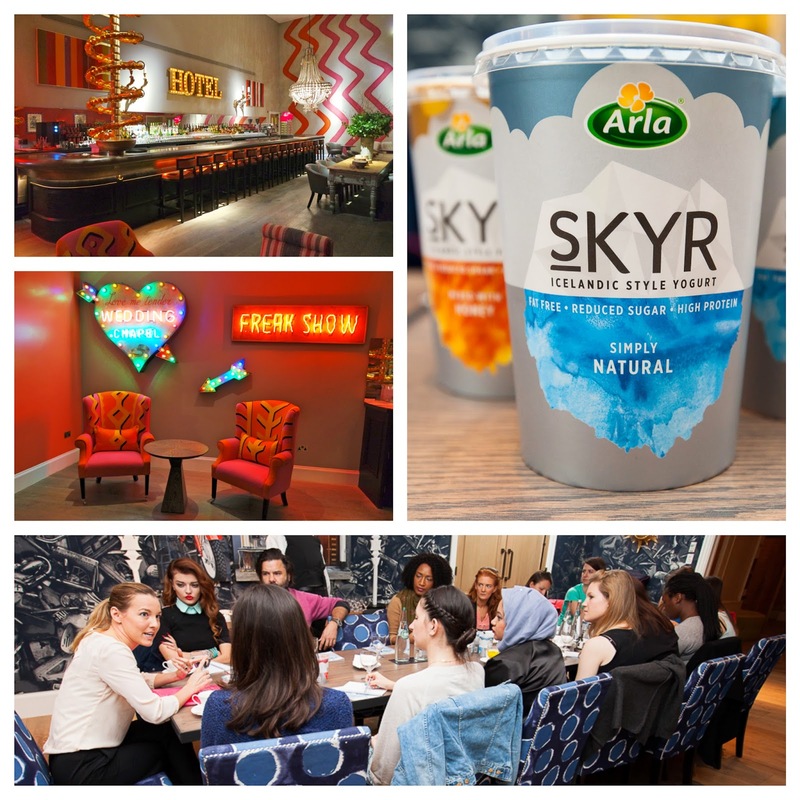 Last week, Arla introduced their traditional Icelandic Skyr (pronounced 'skee-er') yogurt to the UK market and celebrated with a bloggers breakfast at Ham Yard Hotel. 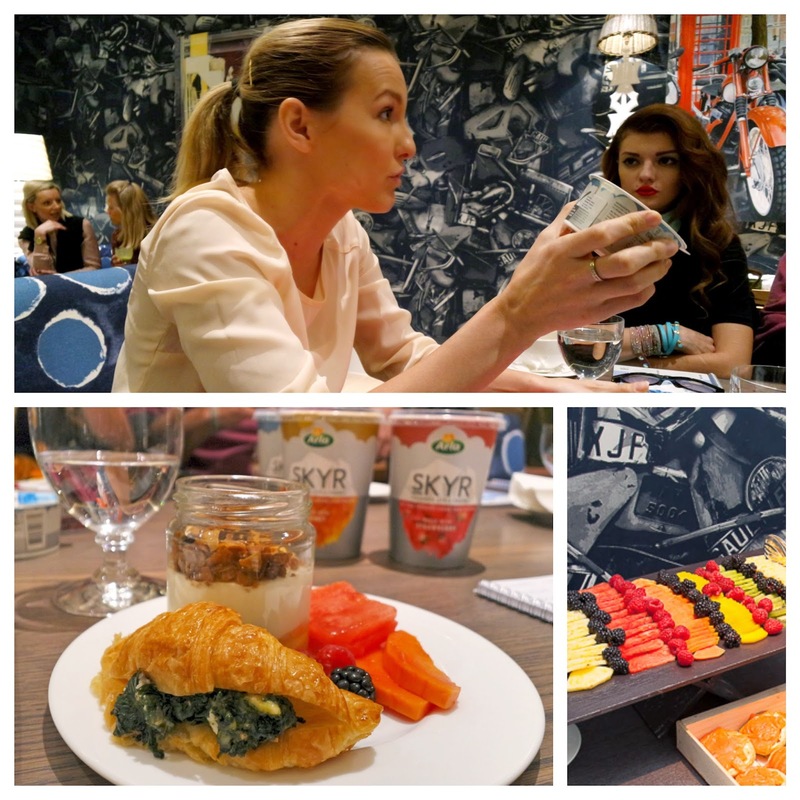 Our breakfast started with an introduction to the yogurt by expert nutritionist from Channel 4's Food Unwrapped, Charlotte Stirling-Reed. We learnt the importance of protein in a balanced diet and how it can make a big difference on satiety. That's the feeling that helps you to feel fuller for longer and to help curb snacking throughout the day. Charlotte explained that the key to healthy eating is to concentrate on eating well around 80% of the time. Those 'superfood' goji berries aren't going to budge that McDonald's breakfast and even that wheatgrass shot won't be so 'super' if you've had takeaways the past 3 nights in a row. 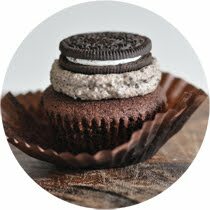 Everything in moderation is the key! Skyr contains 10% more protein than other brands on the market. In their 150g snack pots, there's 14.1g protein and only 114kcal. Not only are these perfect for a desk snack, the high amount of protein means they also make a great post-workout recovery snack. The snack pots come in a selection of Nordic inspired flavours; Apple and Ligonberry, Nordic Sour Cherry, Strawberry, Mixed Nordic Berry and Simply Natural. 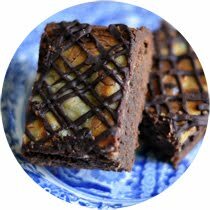 Perfect as is, or to mix up with some chopped banana, nuts and berries. Almost unbelievably, the Simply Natural flavour yogurt is made with just one ingredient. Simply plain milk turned into yogurt using traditional Icelandic straining and filtering methods. 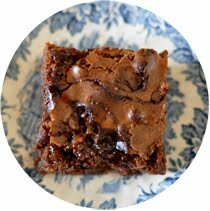 No added sugar or preservatives, you can't really get better than that. The Simply Natural flavour is a great foundation to any meal throughout the day. My favourite being to help make porridge creamy or served with a sprinkle of granola and fresh blueberries. For dinner, try a yogurt dip for Mexican or to cool down a curry. It also helps make chicken extra tender if you make a marinade with a few dollops of yogurt per teaspoon of spice paste. Not only have Arla released the small snack sizes, there's a range of three 450g big pots including, Simply Natural, Strawberry and Honey. 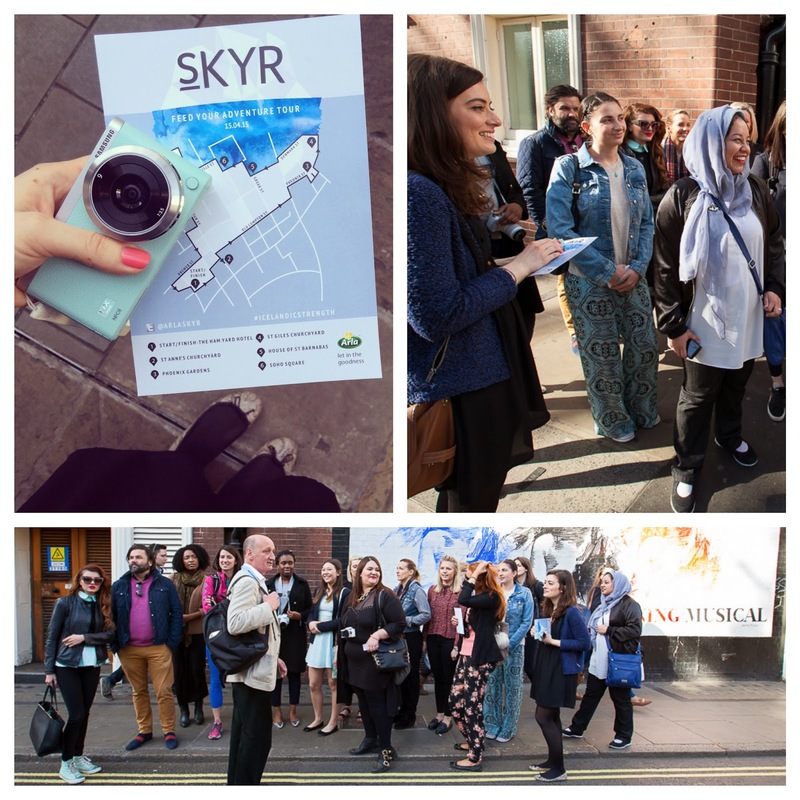 Filled with yogurt knowledge and a yogurt breakfast, we set off to stretch our legs and take in the natural beauty of Soho. Now, you may be laughing, but I certainly don't mean 'those' shops. Peter Berthoud from Londonist gave us a guided walking tour and encouraged us to look a little further into an area we were all familiar with. For example, in Georgian London you could buy your milk from St James's Park. Up to 8,500 cows were kept in and around London delivering and selling milk over a 20 mile distance. Not bad considering today's food miles. Although, to some these 'urban' cows didn't quite cut the mustard, often with pints being topped up with water or milk even being blue due to pollution. The Oxford Express Dairy on Frith Street took delivery of their pure milk to sell from the early morning milk train all the way from the west coast of Wales. 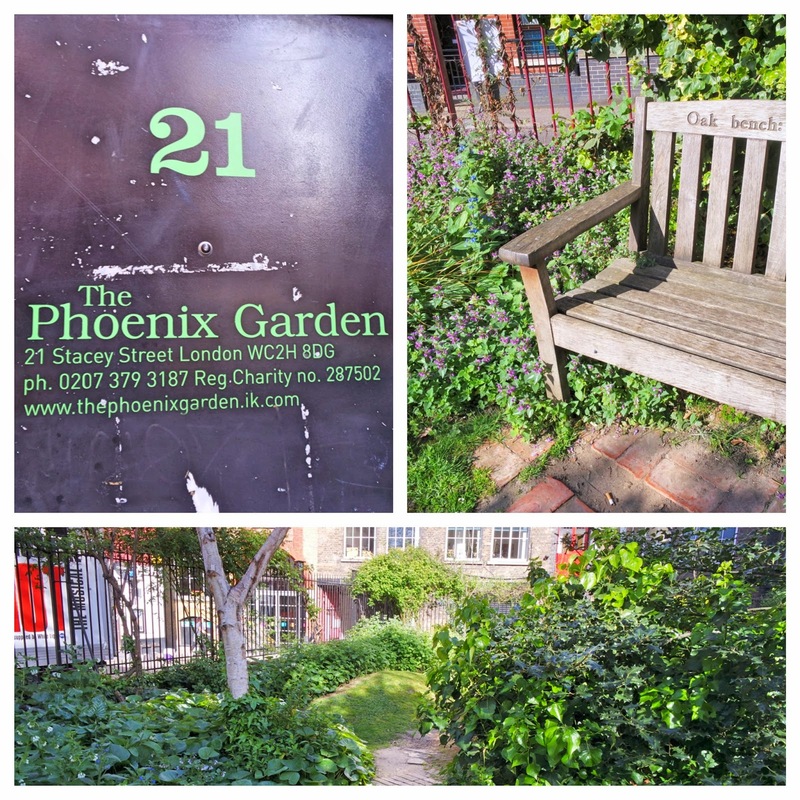 Next up, Phoenix Gardens. One of those spots you only dare to tell one other person of in the fear that it'll become even busier than Soho Square around the corner. The community gardens are managed by volunteers who use sustainable techniques ensuring that the plants can sustain themselves, look good all year round and attract wildlife. A brilliant spot to read in the sun or for your lunch break if you're a local. Did you know London had its own type of tree? Nope, neither did I! 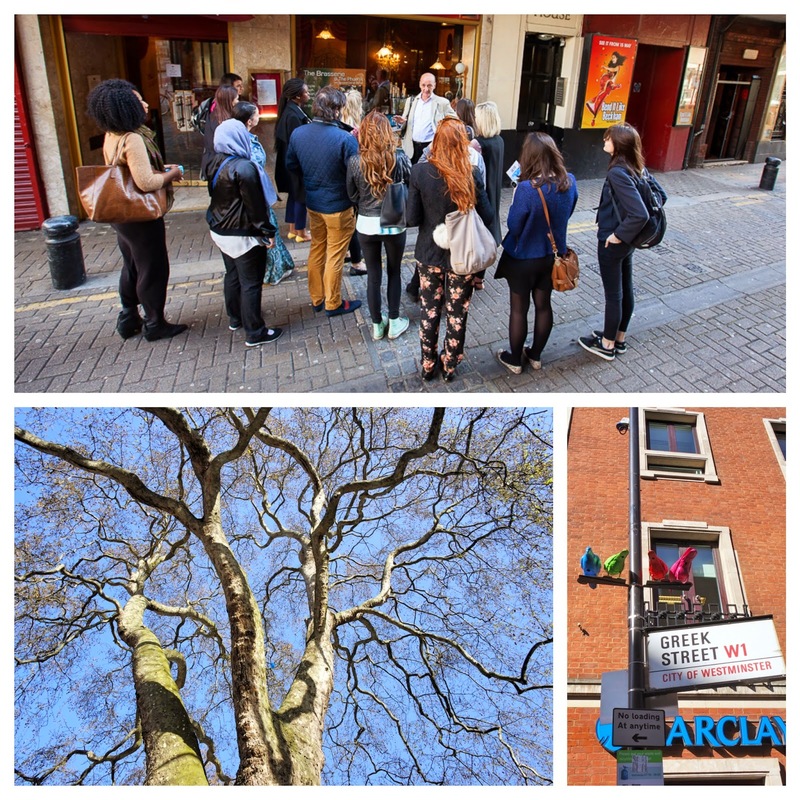 The London Plane tree counts for over half of the trees across the capital. First discovered at the start of the 17th Century, these trees not only are pollution resistant but can take up to 80% of pollution of the surrounding air. To do so, its camouflage patterned bark flakes off to cleanse itself of pollutants. Its roots can survive in pretty much any soil type. And, its sleek waxy leaves mean that grime just rinses away in the rain. 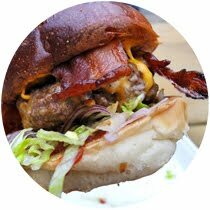 In just two hours I learnt so much, not only about healthy eating but in Soho's natural hotspots. Since, I've been enjoying a quick pot of Skyr for breakfast before running out the door to work and after my runs in the afternoon to help tide me over until dinner time. Thank you to Arla and Cow PR for a great morning!